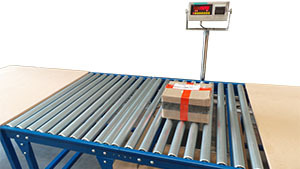 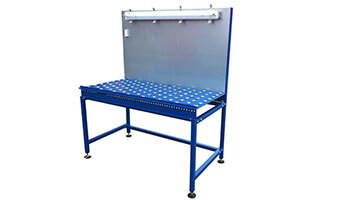 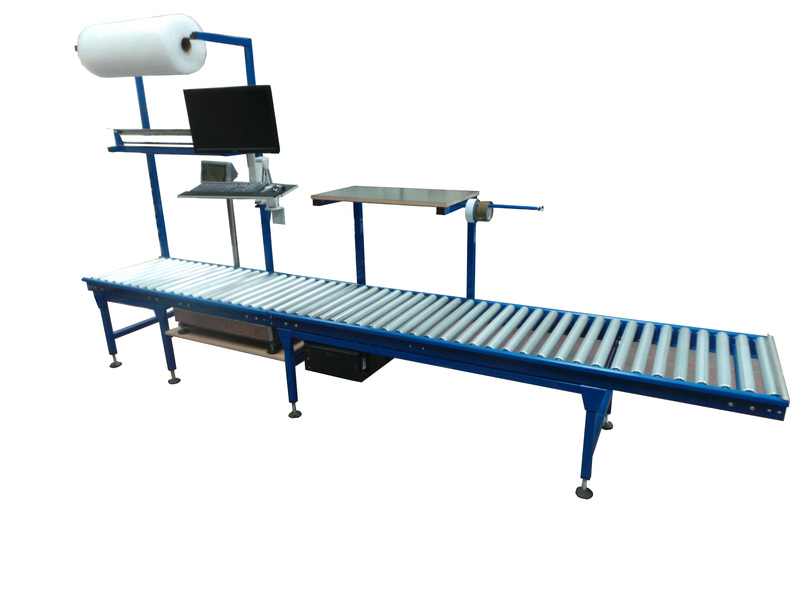 Ball transfer table are often used when there is a requirement for products to be manually rotated or positioned, such as an assembly work station or other similar operation that requires quick, easy handling of the product. 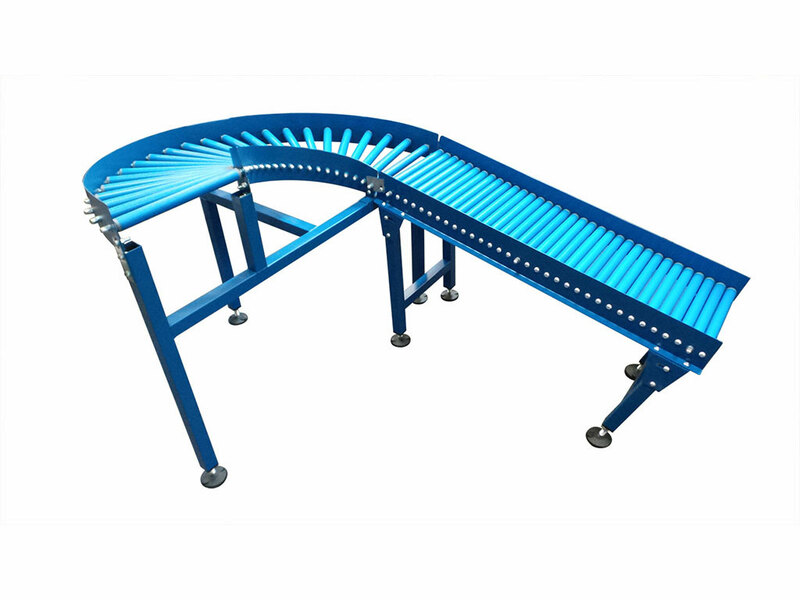 Ball transfer tables are also used within gravity conveyor systems to transfer cartons or totes from one line to another. 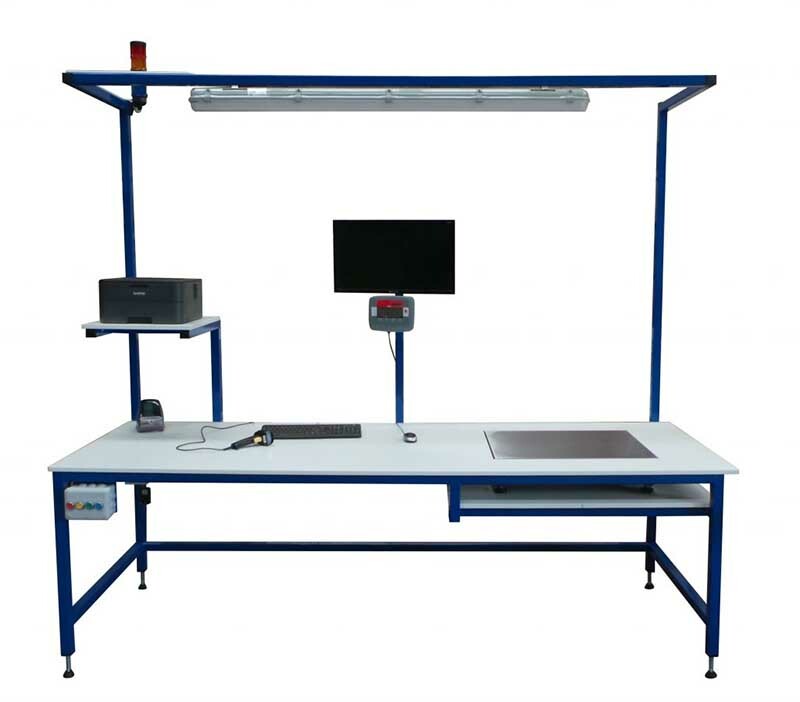 They are widely used on workstation applications to aid assembly, inspection, or testing. 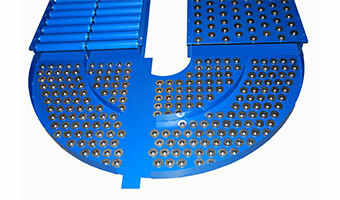 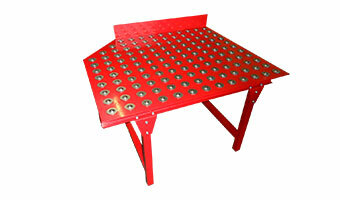 Ball transfers simply make it easy to move or rotate light or heavy unit loads with a flat bottom. 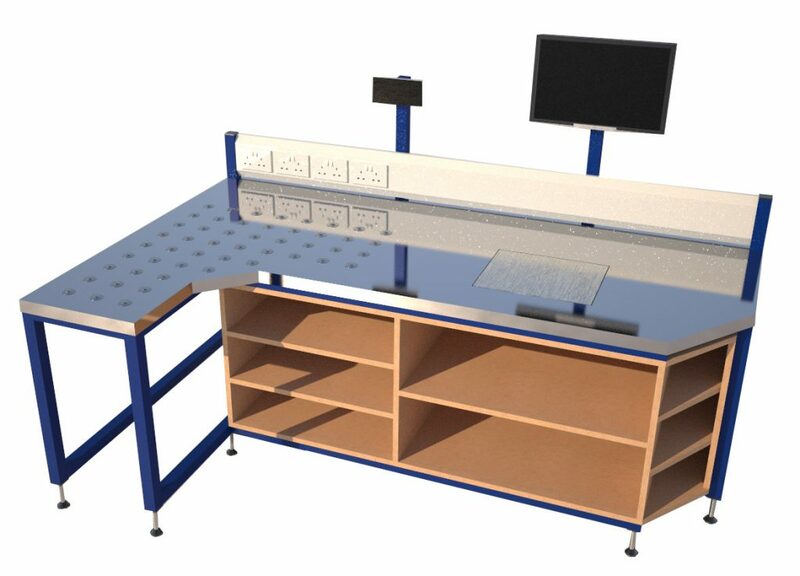 Bespoke ball tables can be made to your requirements whether you require special shaped or mixture of ball and roller table Spaceguard can supply you exactly what you require.